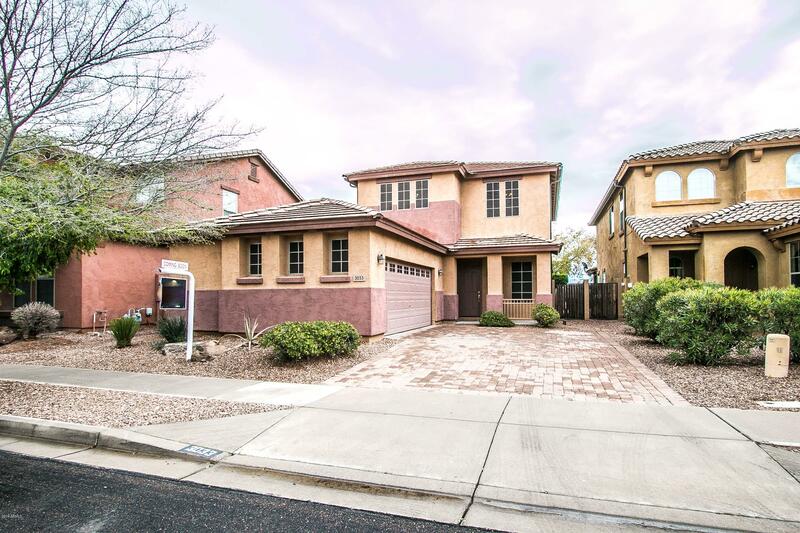 All PECOS MANOR homes currently listed for sale in Gilbert as of 04/22/2019 are shown below. You can change the search criteria at any time by pressing the 'Change Search' button below. "Built in 2005, this Gilbert two-story offers stainless steel appliances, granite kitchen countertops and a two-car garage. This home is part of the Pecos Manor HOA.Home comes with a 30-day buyback guarantee. Terms and conditions apply." 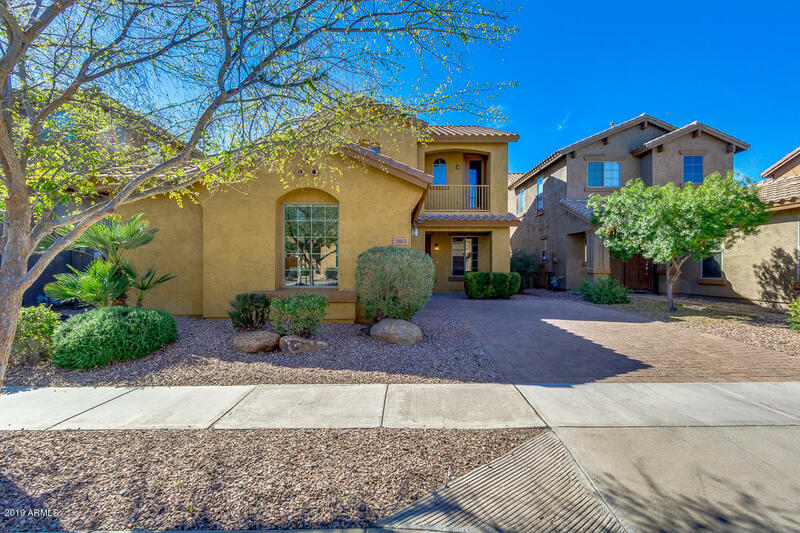 "Welcome HOME to this like-new 2-story in the heart of Gilbert! Neutral color palate throughout with NEW low-VOC flooring AND carpet installed (2019). New HVAC unit (2017) with warranty and new water heater (2019). Close to San Tan Village shopping, dining, entertainment and freeway access - all within 3-miles! Award-winning schools within walking distance."